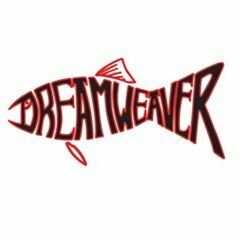 Dreamweaver Lures sets the industry standard for Great Lakes fishing. From the revolutionary SpinDoctor, to the game changing Wormburner, Dreamweaver’s innovative presence consistently pushes the envelope in trolling tackle and accessories. Copyright 2019 - Dreamweaver Lure Co., Inc.